Honda seems to finally get how the car market works. When you make a product that the people aren’t ready for it, you might as well work on it before it dies altogether. That’s exactly what’s happening with the Crosstour. Originally meant to be a new niche in the crossover market, it never really caught on. 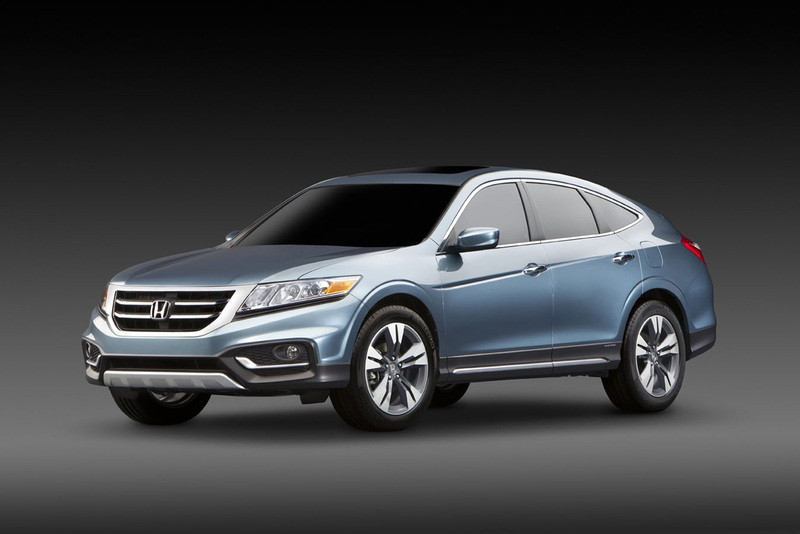 With 2012 coming to an end and success still not in the Crosstour’s repertoire, Honda have decided to shy away from giving the car another year on the market in this format. Honda’s Vicki Poponi, assistant vice president-product, claims that the problem with the Honda Crosstour is that customers didn’t know what it was. The facts that it got a re-brand by losing the Accord tag from the name and that there was a recall for this car early in its life probably didn’t help. That was in the past. 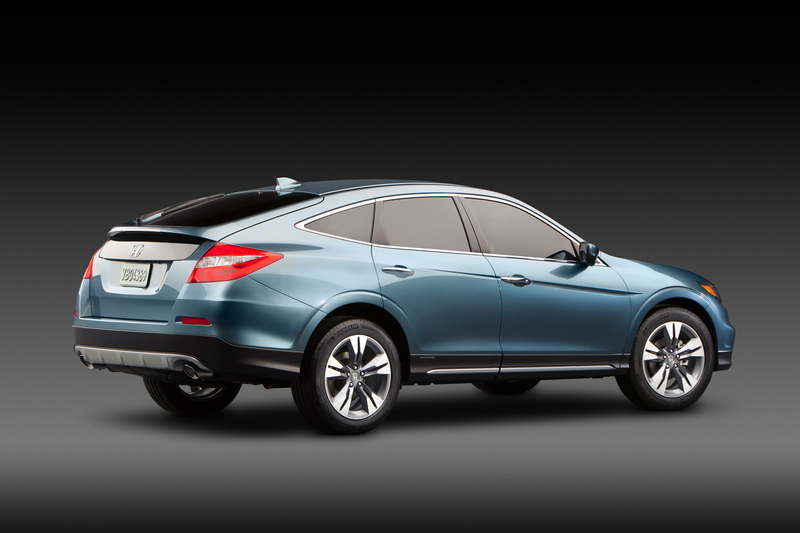 The future will change things and the Crosstour is about to get a serious makeover. We have no idea how this car looks and it won’t be until next year that we get a peek. It will be the New York Auto Show of 2013 that will hold the keys to the debut of the next generation Crosstour version. 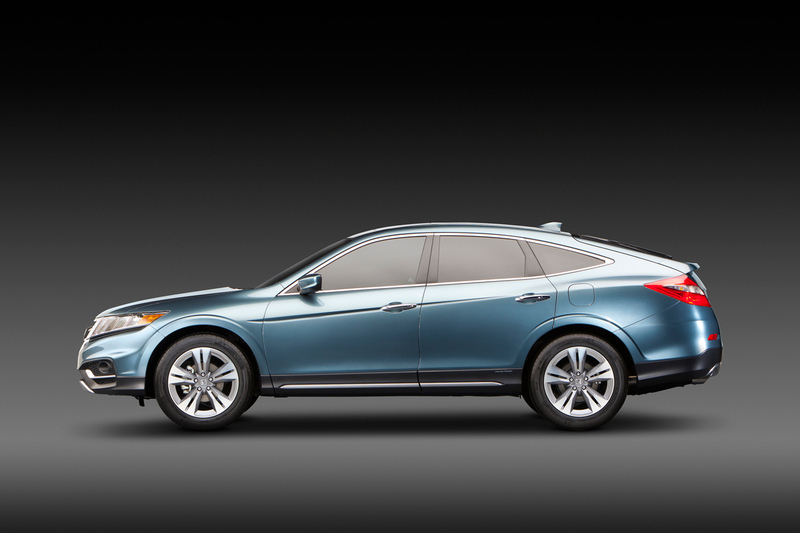 What is certain about the 2013 Honda Crosstour is that it will get itself a more impressive exterior and a considerable amount of interior equipment. Hopefully, the tides will change for the Crosstour. That isn’t the most motivating idea but anything that will keep Honda’s sales going is worth appreciating.